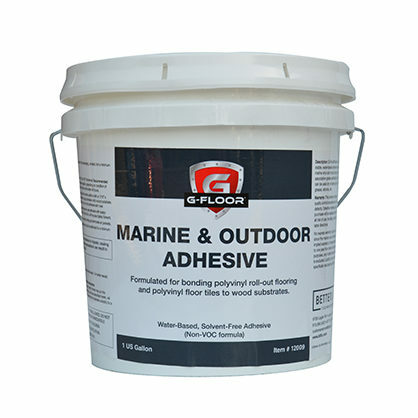 Make the most of your polyvinyl floor installation with accessories from G-Floor®. 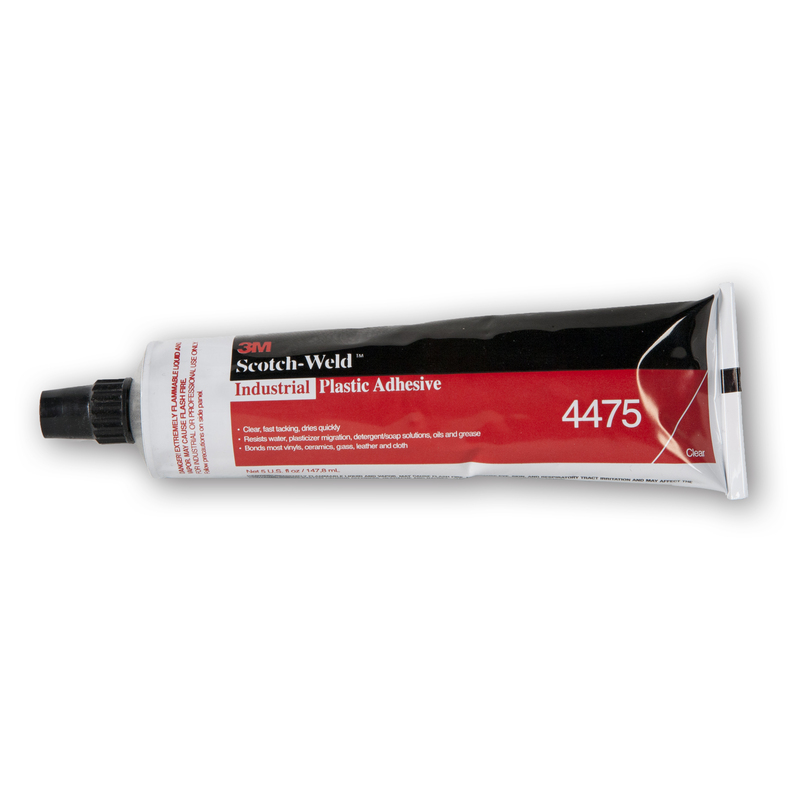 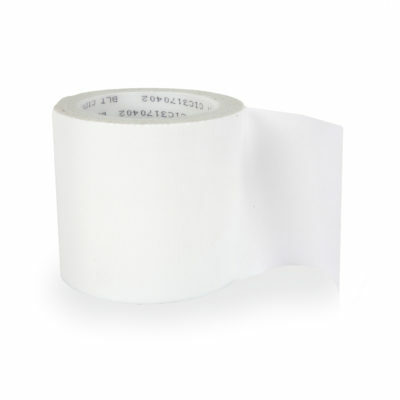 From tape to trim, adhesive to top coat, these accessories will help extend the life of your roll-out garage flooring. 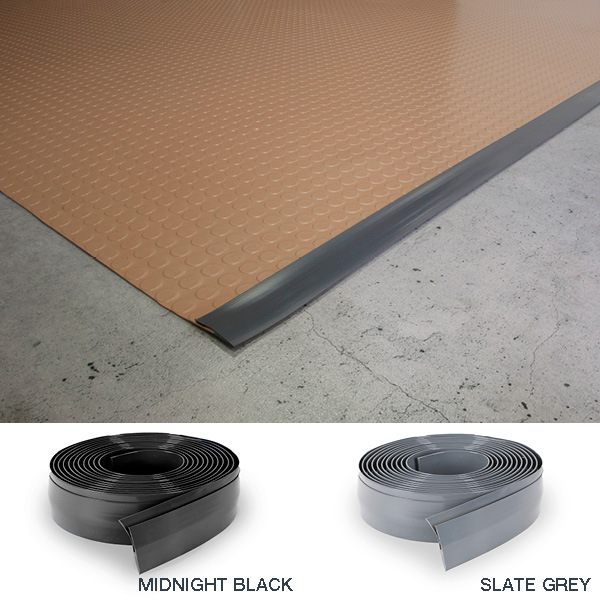 Whether you install a beautiful new floor in your garage, or just want to protect your utility trailer, G-Floor® polyvinyl flooring accessories are the perfect way to ensure the best possible application. 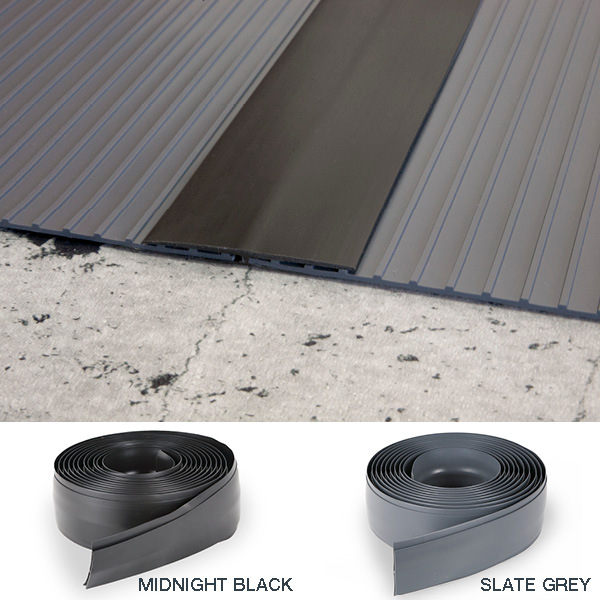 Many of these accessories are recommended to provide the longest life possible for your G-Floor® polyvinyl flooring. 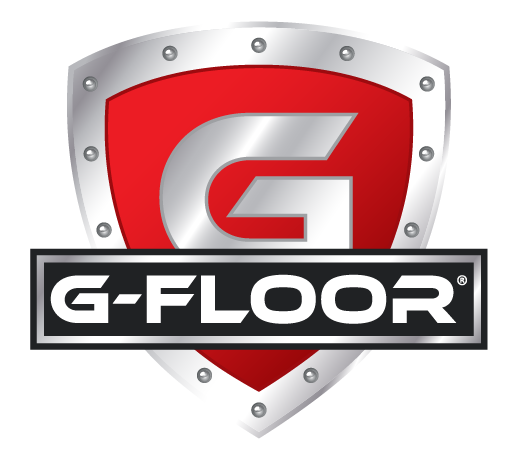 The G-Floor® system features adhesive, tape, top coat and trim to complete your space. 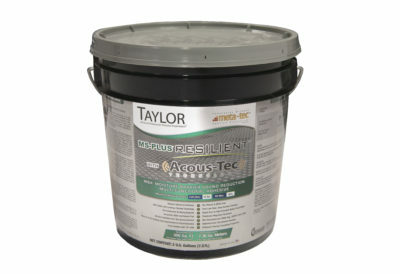 By creating a moisture barrier, polyvinyl floors extend the life of your floors. 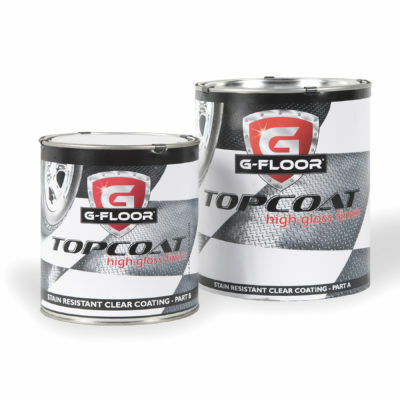 Enjoy superior garage floor protection with all or some of these items from G-Floor®. 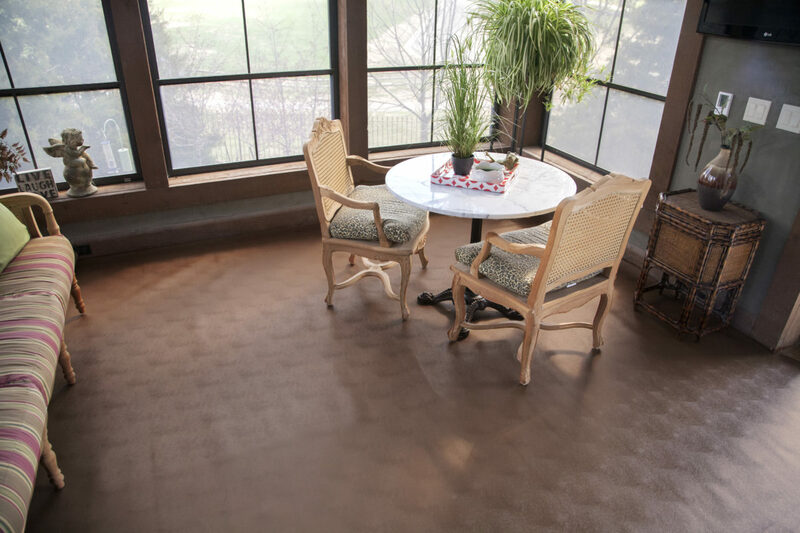 These Polyvinyl floor coverings offer a great alternative to costlier alternatives such as epoxy, hardwood and real slate.